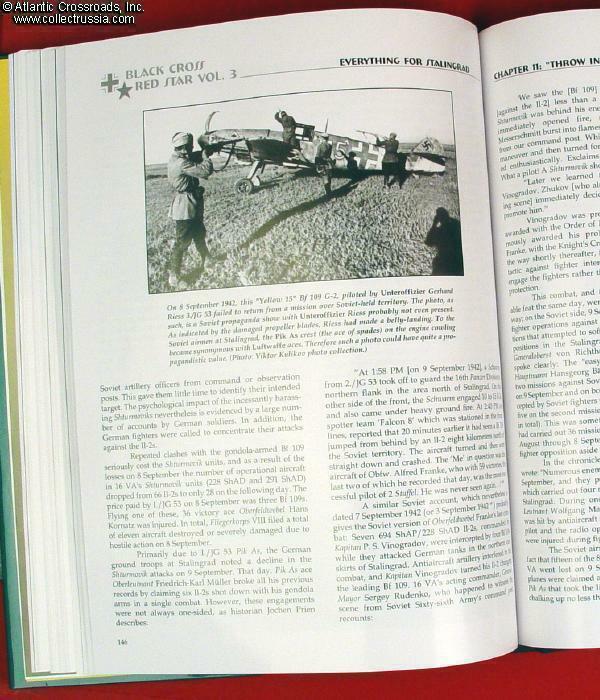 "Black Cross / Red Star - Air War Over the Eastern Front", Vol 3 - Everything for Stalingrad. 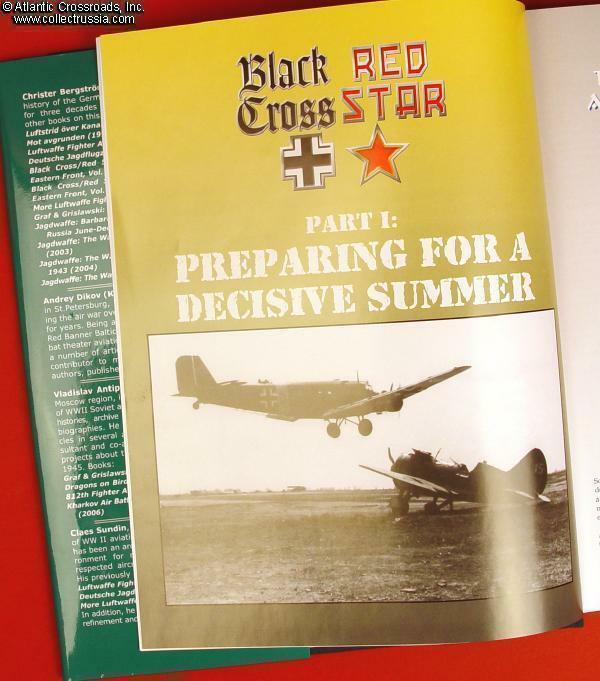 "Black Cross / Red Star - Air War Over the Eastern Front", Vol 3 - Everything for Stalingrad. By Christer Bergstrom, Andrey Dikov, and Vlad Antipov. Illustrated by Claes Sundin. English text. 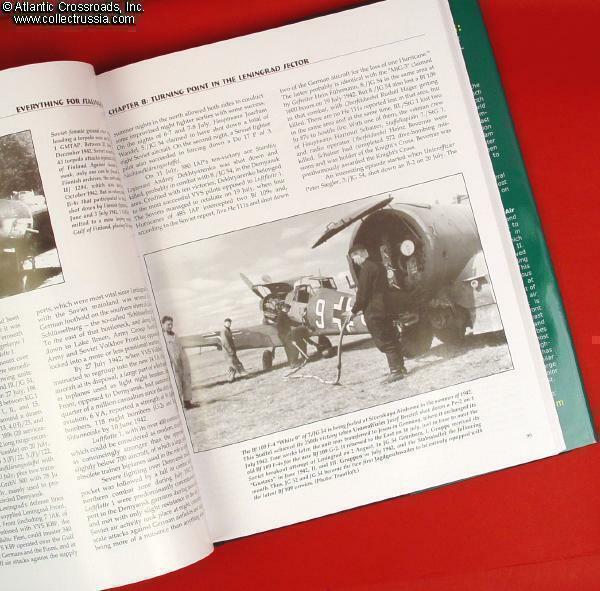 Hard cover with dust jacket, 1.2 x 8.8 x 11.8 inches, 280 pp. 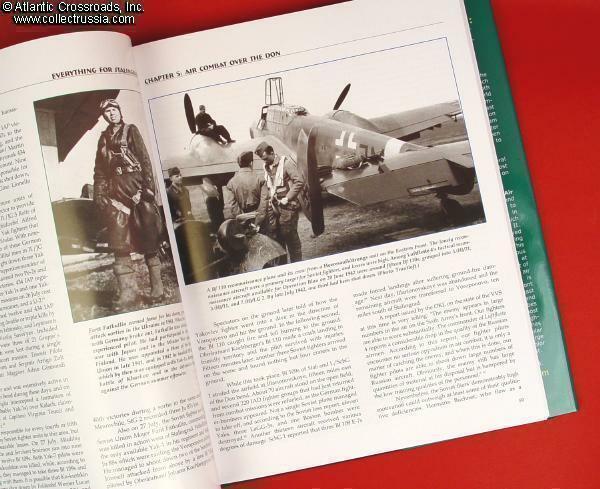 Glossy paper, 180 photos in Top Quality printing, including a couple of unique color photos, 37 Aircraft Color Profiles by Claes Sundin, Color maps! 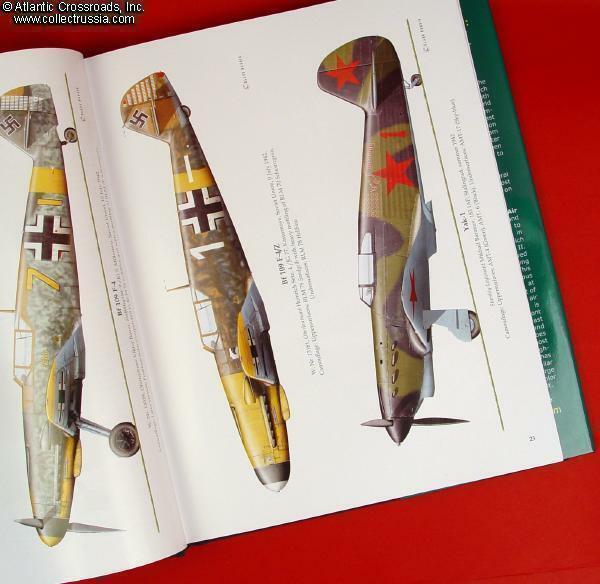 The Eastern Front consumed over half of the Luftwaffe's frontline strength from June 1941. 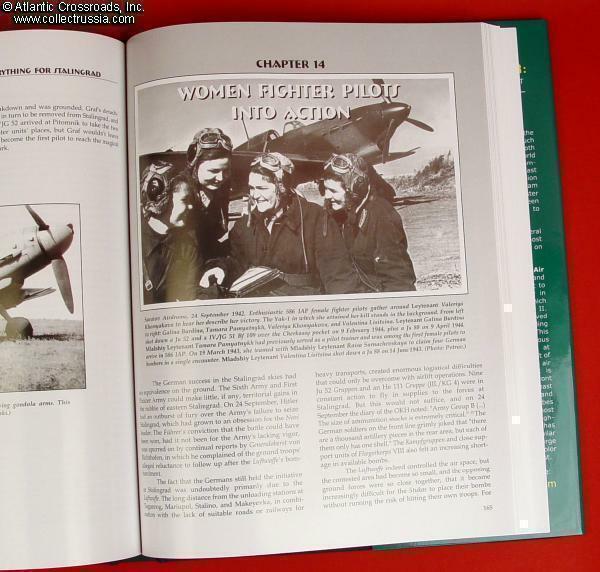 It also was the scene of some of the most significant air action of World War II. 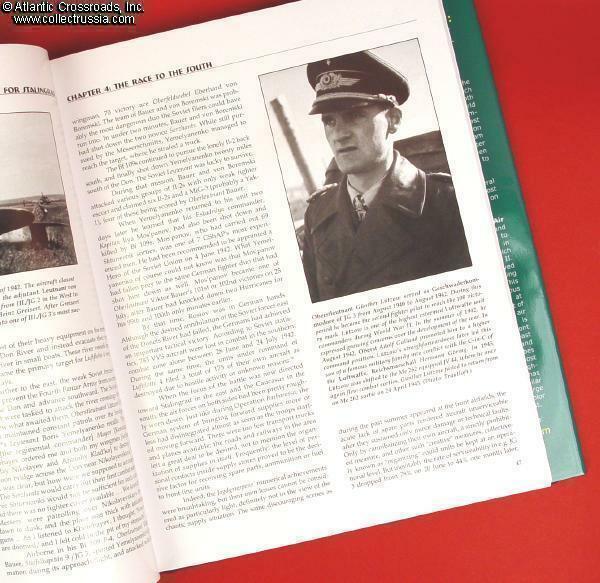 Yet, among the vast outpouring of World War II histories there exist just a handful that focus on the eastern front in the air. 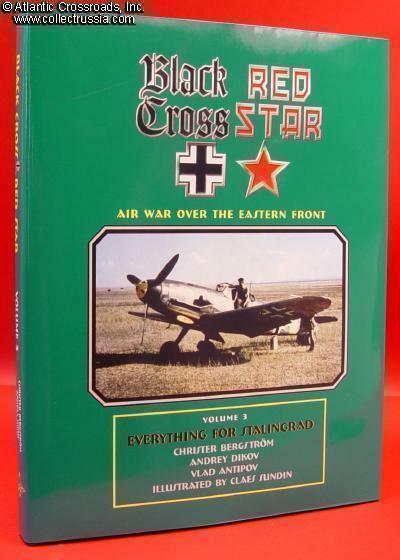 The "Black Cross/Red Star" series is by all means the most extensive and thorough publication portraying the air war in the Eastern front. 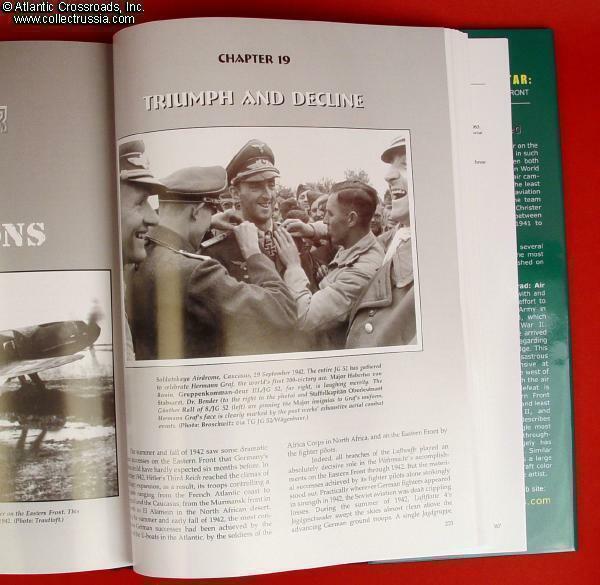 Extremely popular Volumes 1 and 2 are now out of print; Vol. 2 sells for over $150.00, whereas Vol. 1 goes for $700 and more! 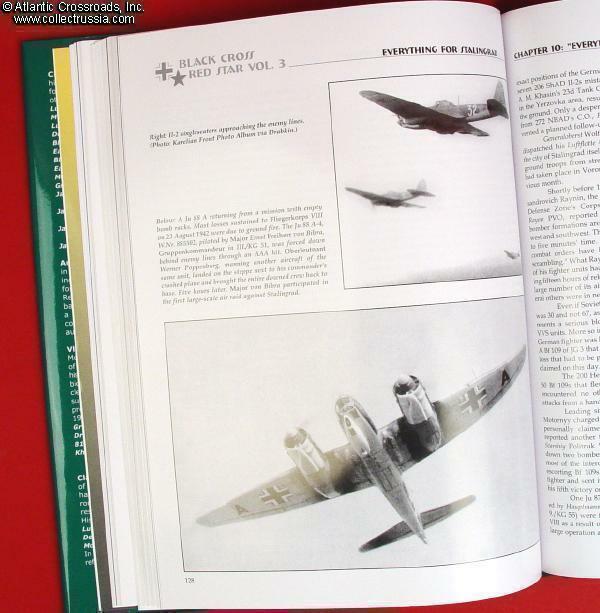 Volume 3 - Everything for Stalingrad - encompasses the German offensive in the summer of 1942, including the Blau offensive; the successive fierce air battles over the Caucasus; the Luftwaffe's blitz on Convoy PQ-17; the tough air war over the Central and Northern combat zones, when the Soviets launched their relief offensives in the summer and fall of 1942; and, first and foremost, the huge Air Battle over Stalingrad. 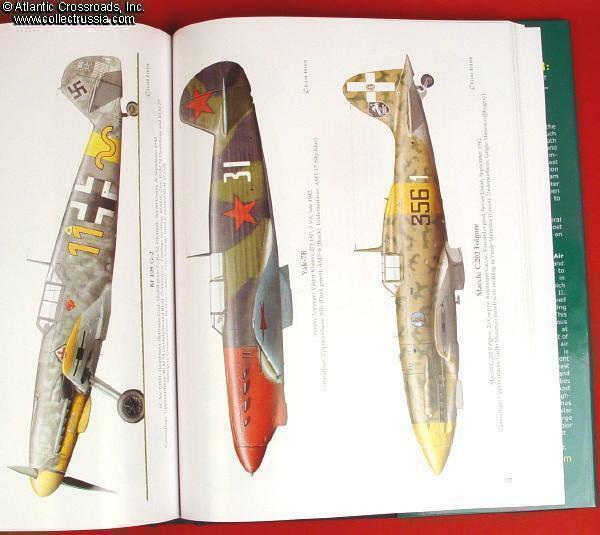 Many excellent photographs and outstanding color side-view paintings of Soviet and German aircrafts. 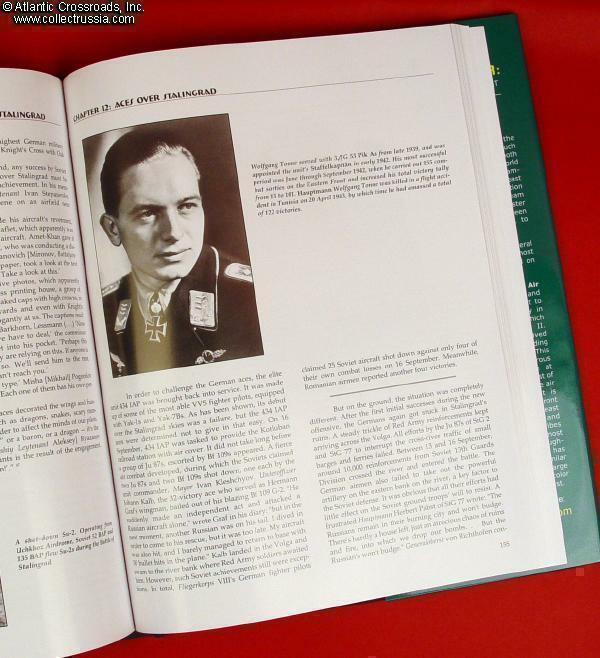 Truly impressive study - narrowly focused, attractively presented, and filled with a great deal of new details on an aspect of World War II that is still poorly understood in the West.